H4 Work Authorization, Work Permit or H4 EAD and H4 Visa Issues: If H4 EAD gives power to many frustrated H4 visa holders, why is it so controversial? 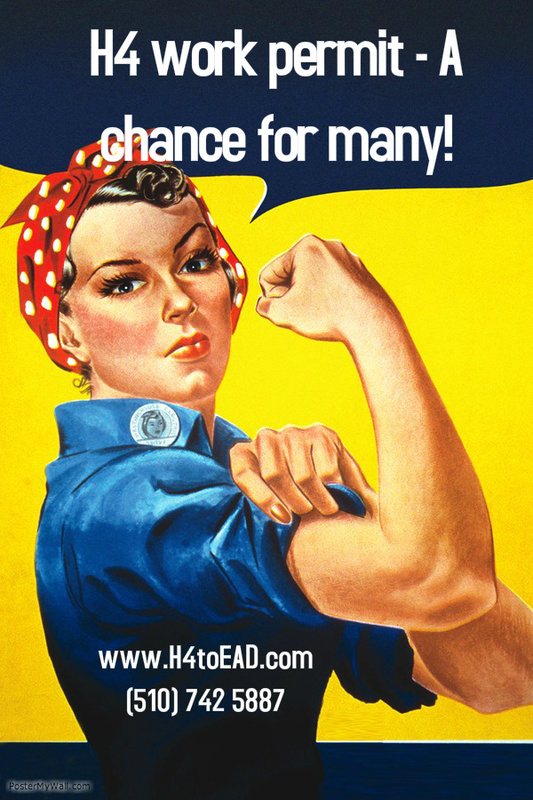 If H4 EAD gives power to many frustrated H4 visa holders, why is it so controversial? The H4 EAD has now been in placed for some months now and many are still debating and criticizing the executive ruling allowing many H4 visa holders to obtain an EAD. Those who are actually fighting may have good argument but there is a chance they hiding under the guise of those who do not really want to see competition in their field because they themselves cannot compete. If competition is the issue then everybody should have a shot at filing a lawsuit when they have to compete on their job market. For instance, lawyers and doctors could ask the State Bars and Medical Boards to stop having new lawyers and doctors on the market. If the court allows the lawsuit against H4 EAD to prevail, they might as well let other industries have a shot at their job markets. Job offers should be based on meritocracy and those who deserve the position should get the job whether they are US citizens or immigrants. Trying to cut immigrant workers from the system will only result in a downgraded economy like Japan is going through right now. The H4 EAD rule has renewed hope for many temporary workers spouses in the immigration system. Taking away this law will be disastrous. We hope that this new law of H4 EAD remains intact and the suffering of some H4 visa holders is not re-instated because of a wrong choice.